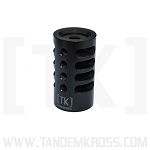 Get the best Ruger®; Mark IV™; accessories from TANDEMKROSS, including the halo charging ring, a Mark IV™; charging handle, Mark III™; charging handle and 22/45™; charging handle. You asked, and we delivered! 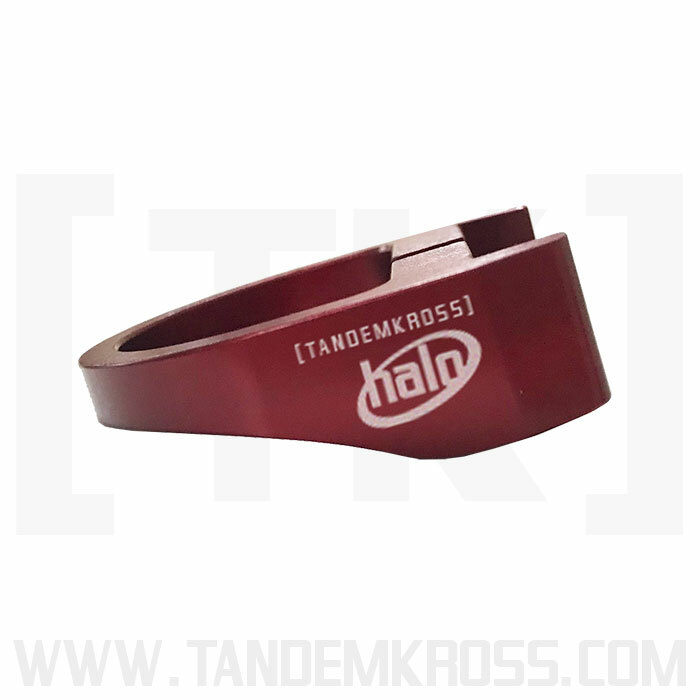 The “halo” style charging ring is now available for your Ruger® Mark IV™, Mark IV™ 22/45™ LITE, Mark III™ and Mark III™ 22/45™ pistols! 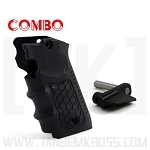 Tired of sore and pinched fingers from charging your Ruger® Mark IV™ or Ruger® Mark III™? 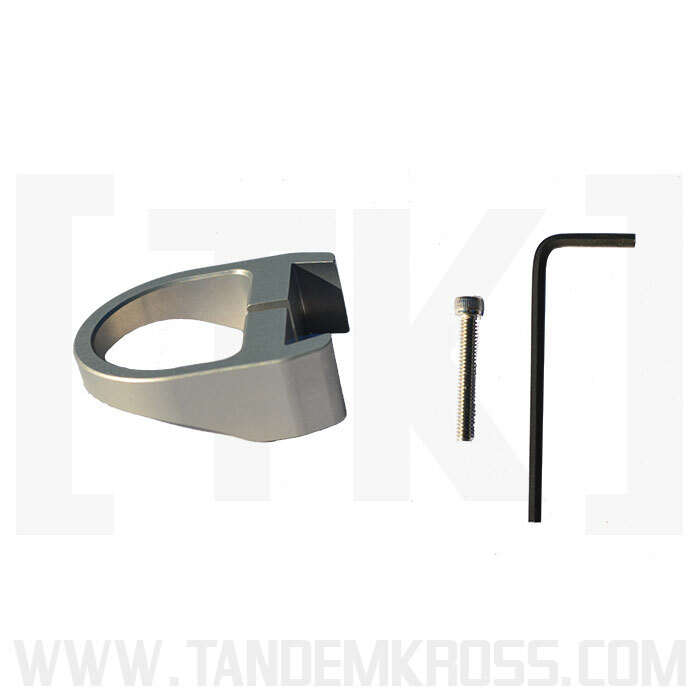 Upgrade your pistol with the NEW “halo” Charging Handle for Ruger® MKIV™, MKIII ™and 22/45™! 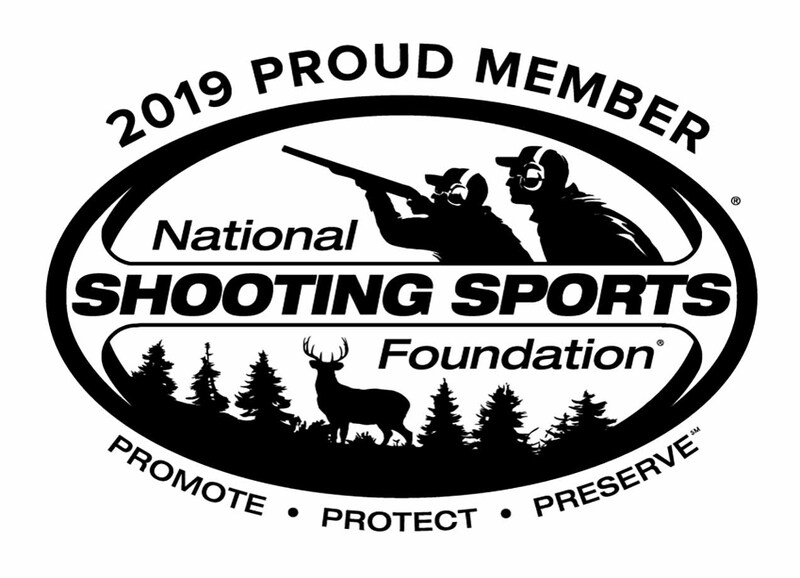 The pull ring charging handle is modeled after our popular “halo” Charging Ring for Browning Buck Mark and SW22® Victory™, and features a smooth, curved ring for improved leverage and easy charging for all users - whether right- or left-handed. 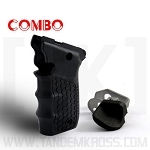 The ambidextrous design also works with a holster. 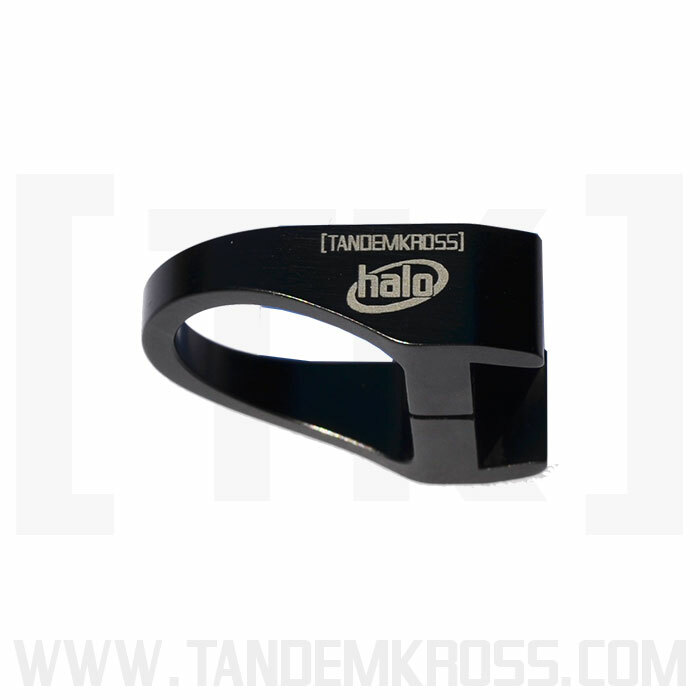 The "halo" Charging Ring is an ideal upgrade for competition shooters who may need to charge the pistol or clear a jam quickly. For junior and senior shooters, overcoming the hammer can also be a serious challenge. Made of lightweight, aircraft grade aluminum, the “halo” Charging Ring for Ruger® Mark IV™ and Ruger® Mark III™ pistols improves grip and leverage for easier charging, without adding extra weight to the back of the pistol or impacting the pistol's action. My wife really struggles to pull the bolt back. This accessory was the perfect solution. It is nice for those of us that have no problem as well because it makes it so darn easy and you never have to worry about the occasional pinch when your finger slips off. It looks good on the gun as well. One of the better looking options out there. I have had my Rugers (2) for 2 years - have had other types of bolt assists on them but this halo is by far the best - the fact that it is metal rather than plastic keeps it in place on the end of the bolt, and if it does become loose, a quick tightening with an allen wrench and you are good to go. I have had 2 other bolt assists fall off during competition and you are left with nothing to help you. The halo will not due that based on the design. Love this upgrade! Just what the Doctor ordered to assist with my Arthritis on the range. The pain between my forefinger and thumb was make the grooved bolt ears more difficult to grasp tightly. Easy now. This device was easy to install. I ordered silver to match my Stainless Steel Mark III Hunter and it looks good too. The charging handle works great, I used one on the SW22 and was happy to see them come out for the MKIII. Fits good, aligns well with machines tabs on bolt. Seems to help cycle the bolt well. Have to livefire test it still. Too cold outside for a couple of weeks. Q: How does the ring attach/install? 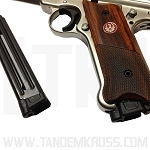 Ruger Mark III, Mark III 22/45, and Mark IV. Step 1: Lock the bolt back in the open position. charging ring to the bolt. back of the bolt, perpendicular to the bolt grips. socket cap screw. Do not overtighten the screw. recommended to keep it from loosening. Was this answer helpful? 46 of 47 Customer(s) found this Answer helpful. Q: Do these fit the 22/45 lites? Q: Will this fit a Ruger MKIV 22/45 lite? 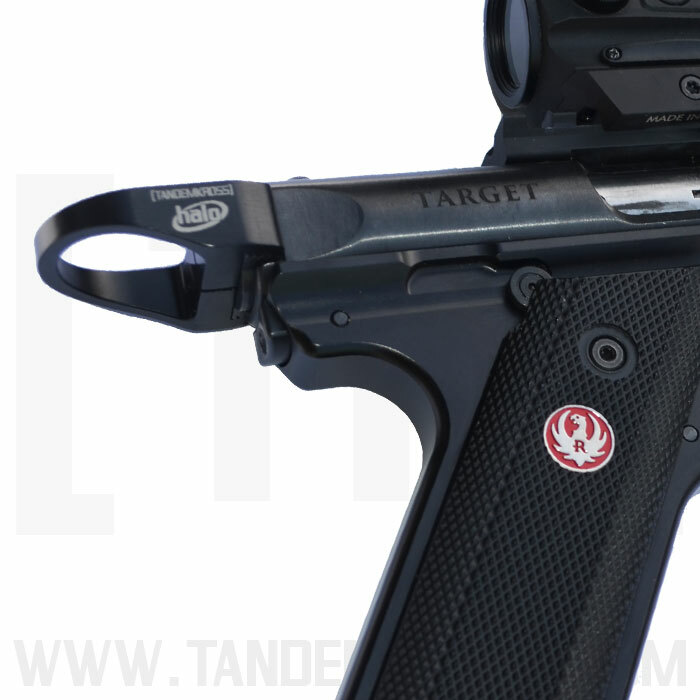 A: Yes this Halo will fit your MKIV 22/45 lite. Was this answer helpful? 30 of 32 Customer(s) found this Answer helpful. 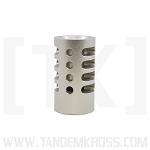 A: This product is made of Aircraft Grade Aluminum. 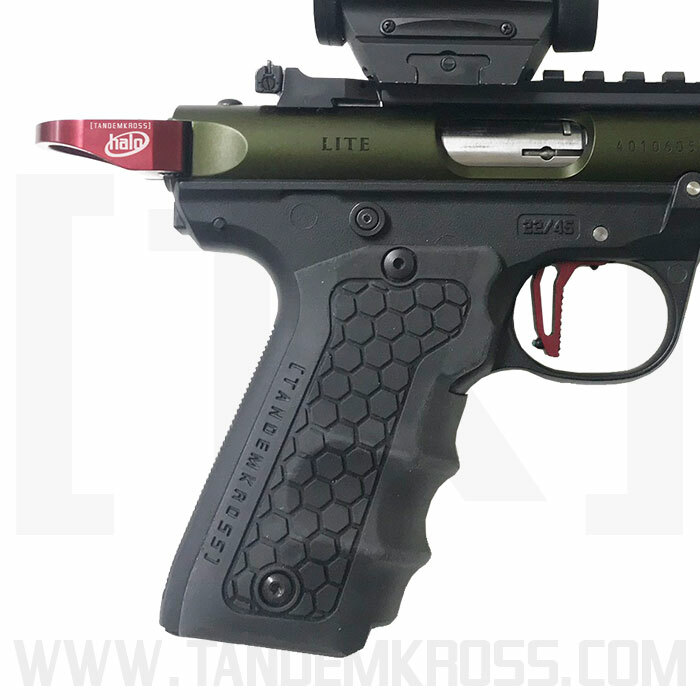 Q: Does this also fit Mk II pistols? A: This particular model does not fit the MKII model. However we do have a MKII Halo. If you search under gun models choose the MKII click on it it will bring up all the MKII products. Q: When do we get more colors for the 22/45 variations? A: At this time we will only be carrying the Black and Silver Halo's. 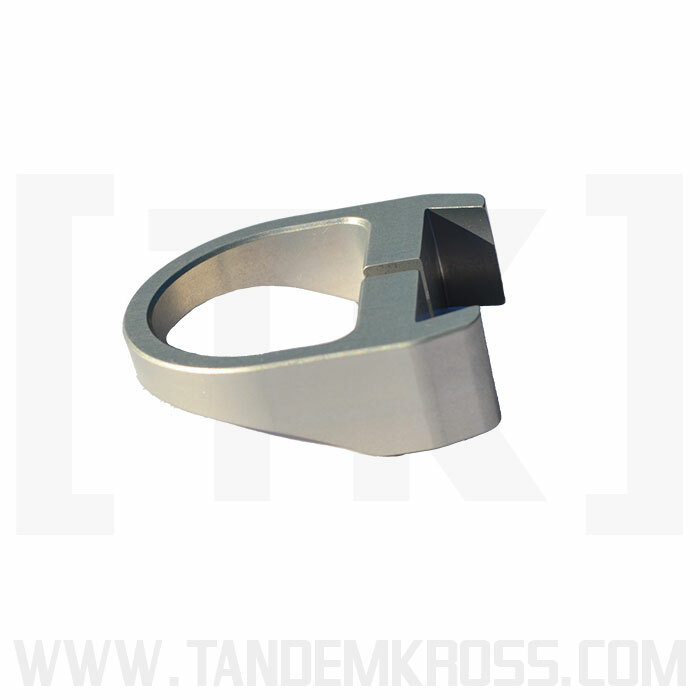 Q: Will the halo for the MK IV be available in silver? A: Yes This Halo comes in both Black and Silver. 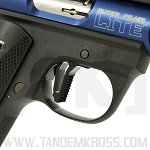 Q: Will the Halo and The Victory Trigger work on my new Ruger Mark IV Lite? 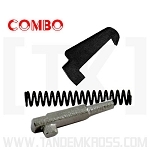 A: Yes the Halo and 22/45 Victory Trigger will work on your MKIV 22/45 lite. Q: Will this fit a Ruger Mark II 22/45? A: This particular Halo will not. 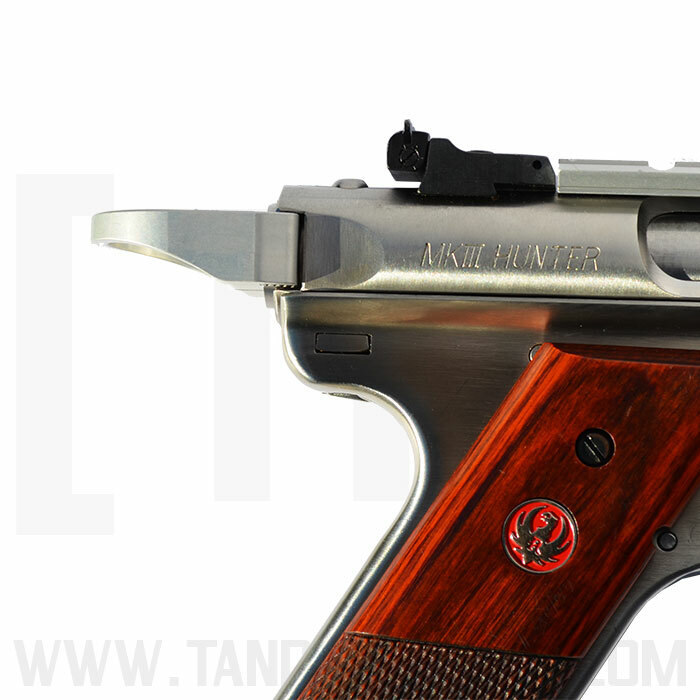 However we do sell one for the Ruger MK II.